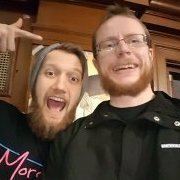 Riptide Wrestling thread - next shows Brighton Spirit - 2/3/18 & 3/3/18! HUSTLE Presents Superlative Standouts 2018! documentary world premiere in manchester. True Grit Wrestling returns to York this Saturday!